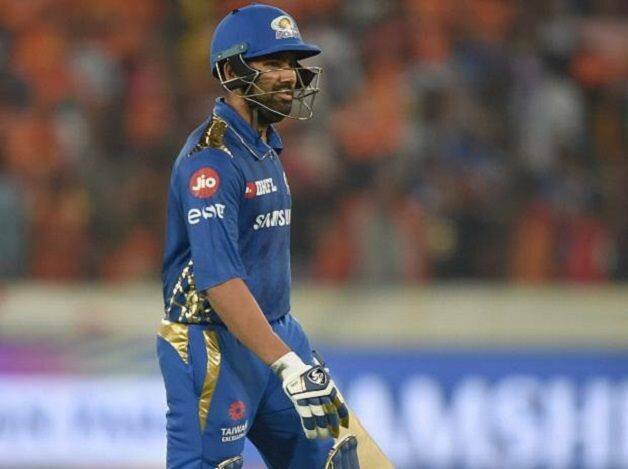 Rohit sustained the injury during Tuesday's training session, forcing him to miss an IPL game for the first time in 11 seasons. 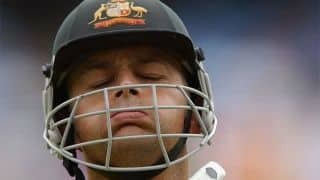 India vice-captain Rohit Sharma was Wednesday laid low by leg spasm, an injury scare five days before the World Cup team is announced. 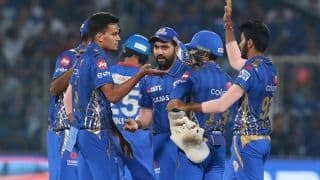 Rohit sustained the injury during Tuesday’s training session, forcing him to miss an IPL game for the first time in 11 seasons. 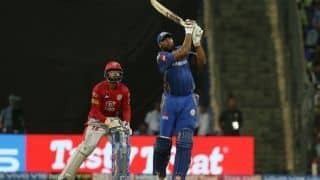 In the last 11 seasons, Rohit has consistently played in the league, first for the now- defunct Deccan Chargers and then his current team Mumbai Indians (MI). 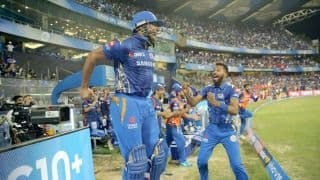 “Rohit is fine but as a precautionary measure we have decided to give him as a rest,” stand-in captain Kieron Pollard said.